The beauty of jazz music is its many forms. One of the most influential forms of jazz is what we call Latin Jazz. On the next Simply Timeless, we’re going to be featuring the sounds of the samba, the meringue, the cha cha cha, the tango, and more. 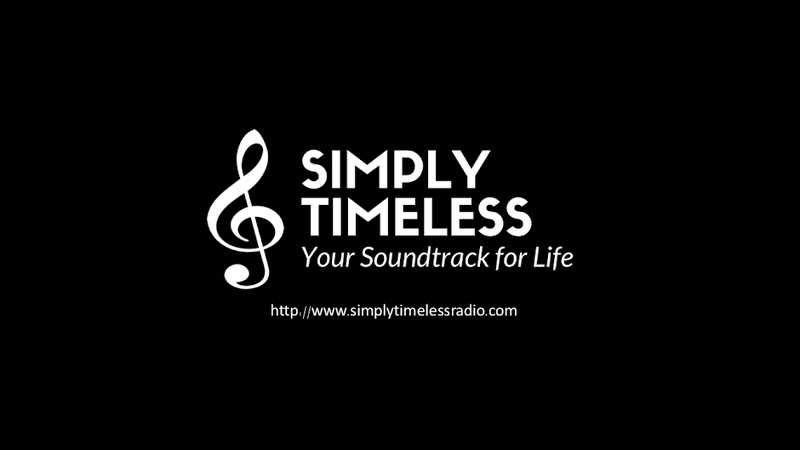 Join host Jay Daniels for our annual Summer Fiesta from Simply Timeless. July 28, 2018 - "A Summer Fiesta"
Throughout the Big Band Era of the 1930s and 40s, you couldn’t find a dance hall that wasn’t filled with people. They would dance for hours to the foxtrot, the waltz, and so many other dances. We’re going to offer you that same opportunity on the this broadcast of Simply Timeless. Join Jay Daniels for "Dancing in the Dark."